After a chapter filled with trials and tribulations, we finally come to the end. 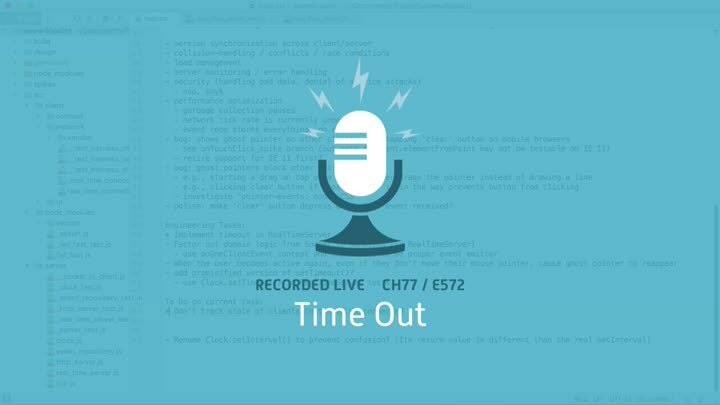 We wrap up the last few tests for our client timeout logic. Manual testing shows everything working perfectly. (What a relief!) In our next chapter, we’ll fix the design problems that made this chapter so difficult.